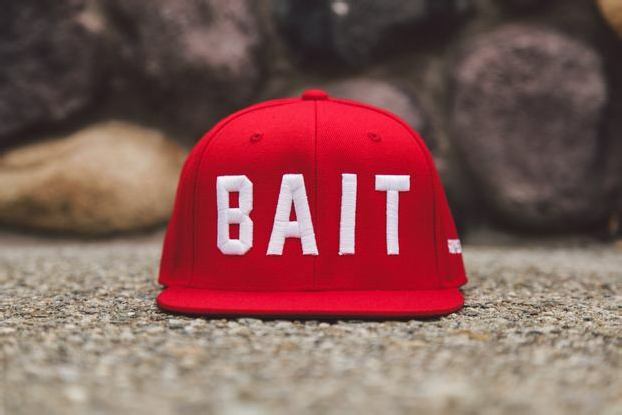 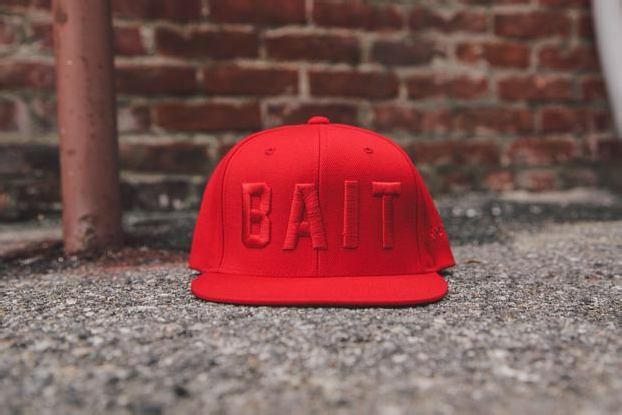 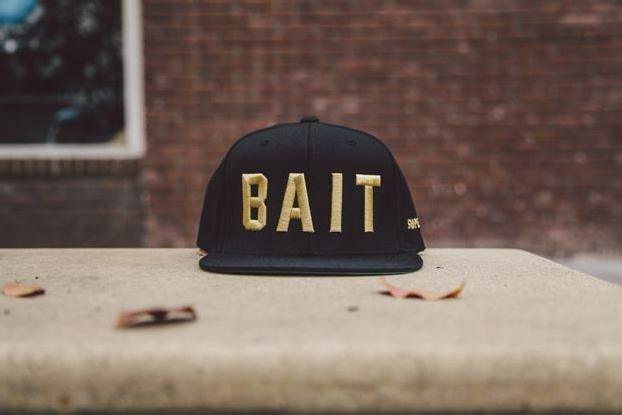 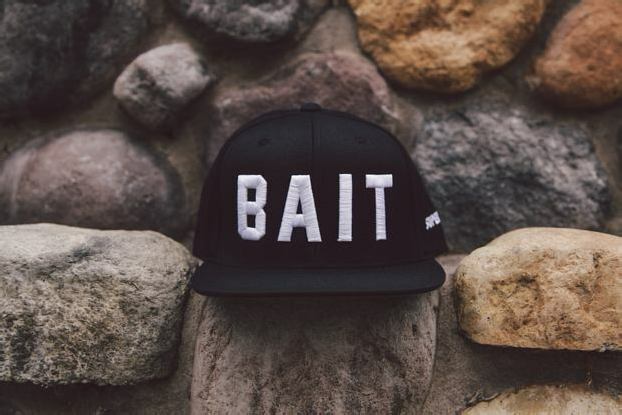 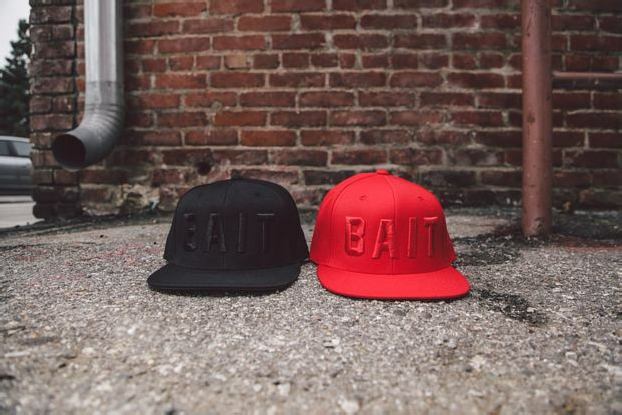 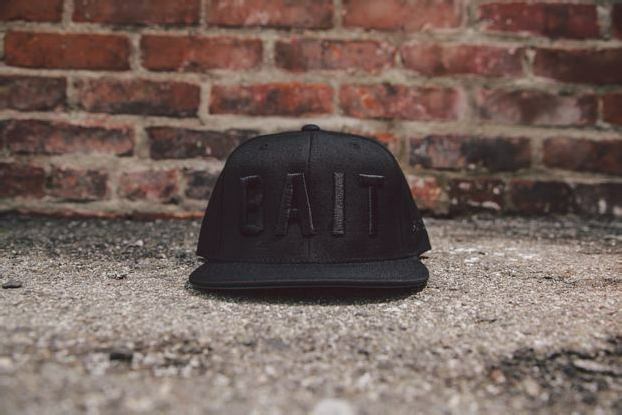 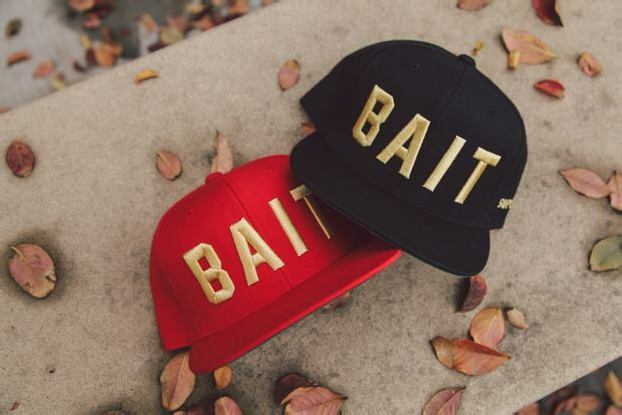 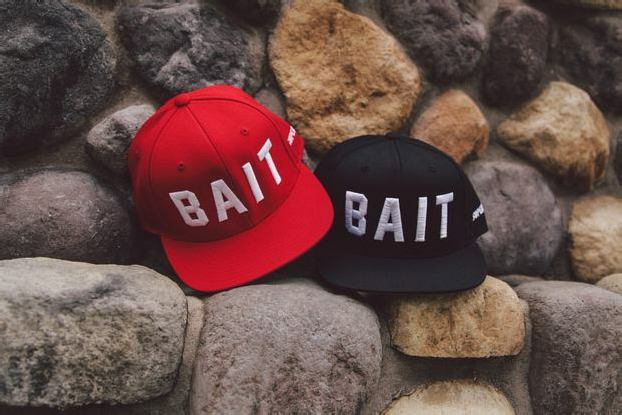 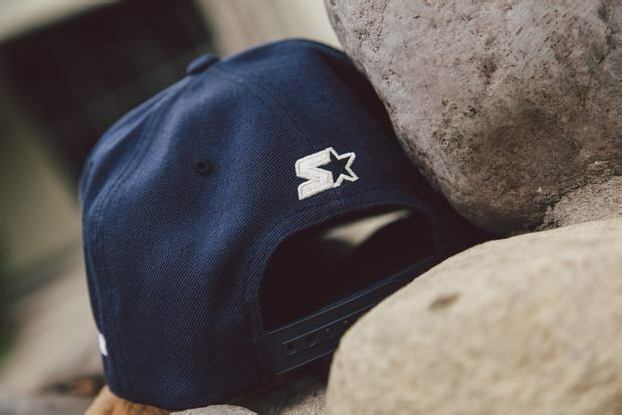 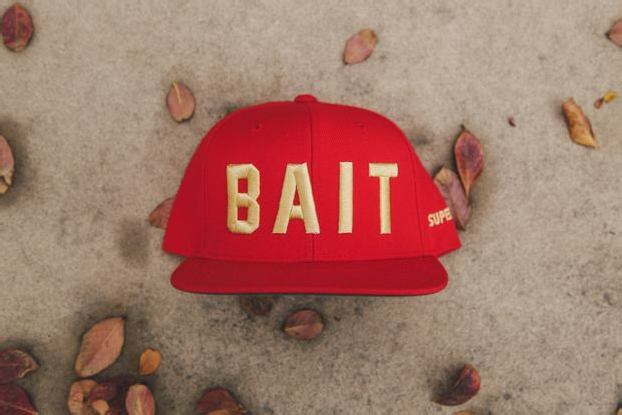 BAIT introduces a bold new snapback centered around our trademark logo. 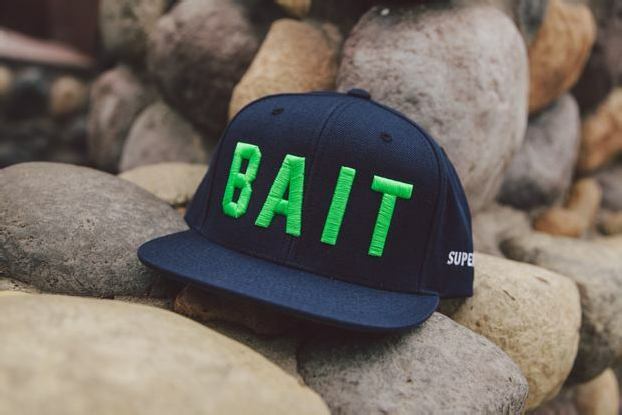 Done in collaboration with Starter, the wool/acrylic blend caps prominently feature the BAIT logo on the front in 3D embroidery. 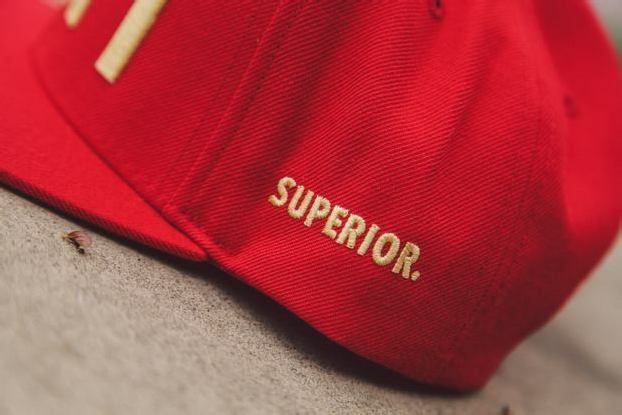 “Superior” is embroidered onto the side and the Starter logo on the back. 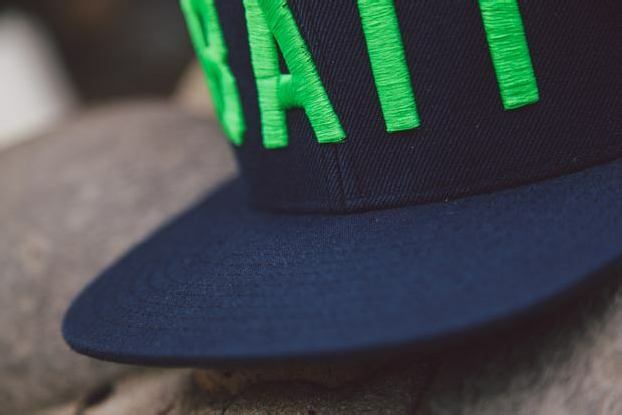 Each hat sport a classic snapback closure on the back and a green undervisor. 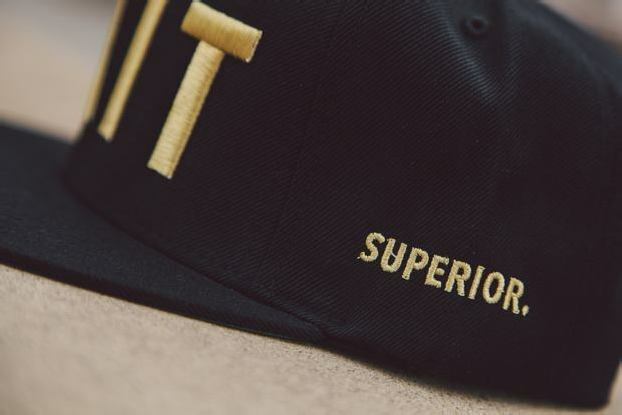 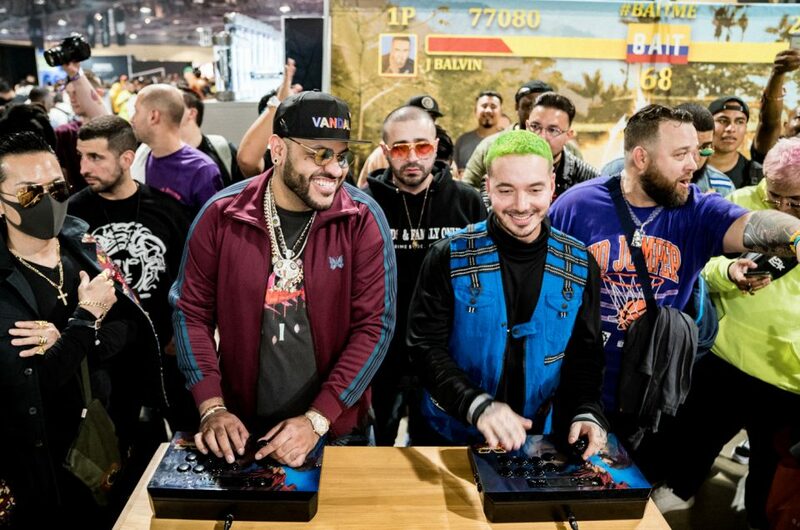 The snapback will be available in four collections: the Holiday Pack, which sets majestic gold embroidery against red or black; the Tonal Pack, which opts for a clean single-color look in red or black; the Basic Pack, which contrasts a red or black base with white embroidery; and the navy/green Seattle cap, inspired by the opening of our newest store. 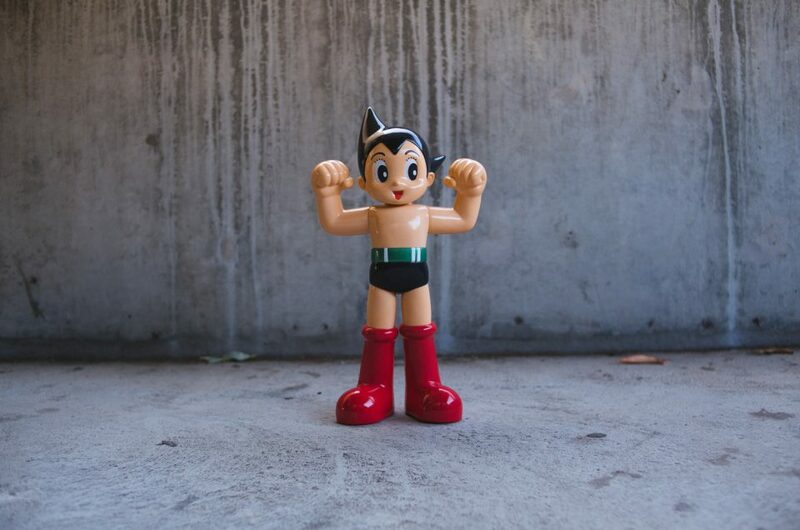 Continue reading for images.